We’re talking about capitalism, and specifically the ways in which unrestrained, industrialized, late-stage capitalism like ours works to destroy, reconstitute and commodify widely-available goods, usually in such a way as to create a population that is so repressable, the state and its corporate partners don’t even need to repress it. Big ask for one show. But it’s a reachable one, I think, and everything’s pretty damn interesting on the way there. Hi, and welcome to the third episode of Safe for Democracy. Which is the second part of the Aftermath, which, in four shows, is the second part of our overarching series on Guatemala. Last time we worked our way from the coup against Jacobo Arbenz in 1954 through the repressive regimes of Carlos Castillo Armas and Jose Miguel Ydigoras Fuentes and how they provoked the creation of a guerrilla movement and the way the State and the guerrilla came together in a conflagration of violence—in which the rebels got much the worst of things—towards the end of the 1960s. This episode’s a little less dark. Violence in Guatemala was cyclical: State repression provoked demonstrations and organizing on the part of the populace, which invited greater repression that tended to wipe opposition out. And in the lull after the greatest waves of violence gave Guatemalan society time to begin rebuilding itself, time and again. 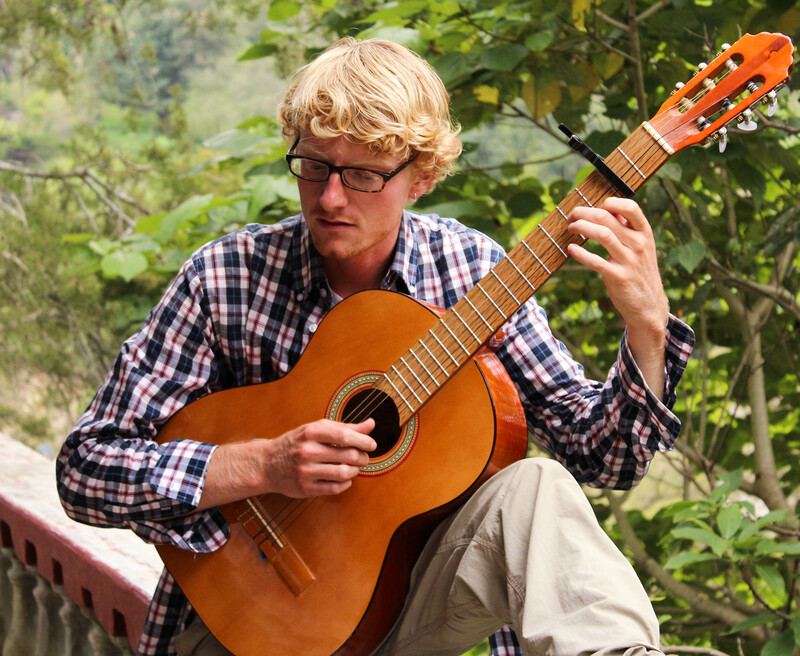 Today’s show covers the last such lull that Guatemala would have for a very long time. 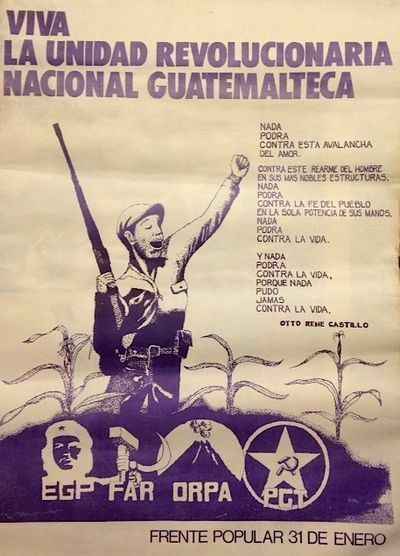 This time we’re looking at the growth of Liberation Theology and radical social Catholicism in Guatemala and the parallel and related growth of the pan-indigenous movement that gave Maya Guatemalans a commanding, national voice for the first time in centuries. Hey everybody, welcome to Safe for Democracy and our second episode. If you’ve listened to the first podcast, you know that we’d originally planned to do a quick one-two, one episode for the coup in 1954 and one to cover what happened afterwards. But history can balloon on you, and the material I wanted to breeze through in an hour and a half expanded to more than five hours. 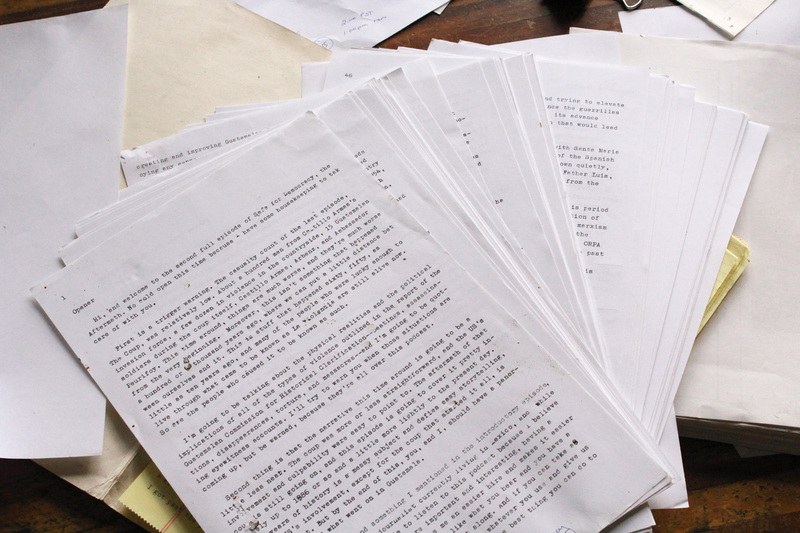 The script’s not done yet, but it’s over a hundred typewritten pages, and will be a good sight longer before it’s done. So what we’ve decided to do is to break the Aftermath up into four parts, the first three being about an hour and the last one somewhat less than two. The feedback we’ve gotten on the first episode is that although everybody loves Dan Carlin, hour long shows are about as long as people want. All of the shows of the Aftermath will have a bit more noise on them than I would’ve liked, but I recorded them in the quietest place I could get to in this Sierra, the bungalow of a fellow and still-active Peace Corps Volunteer, James Dykstra. I’ve tried to strip out or avoid as much of that noise as I can, but bear with it; we’re talking a lot about campesinos in these shows, and a little bit of campesino ruckus on them can’t hurt too much. As I release these every few weeks, I’ll have more time to get a headstart on our next topic, Operation Ajax and the coup in Iran, and I’ll have some breathing room to take care of other stuff in my life. Hope that works for you. Now, on to the show itself.